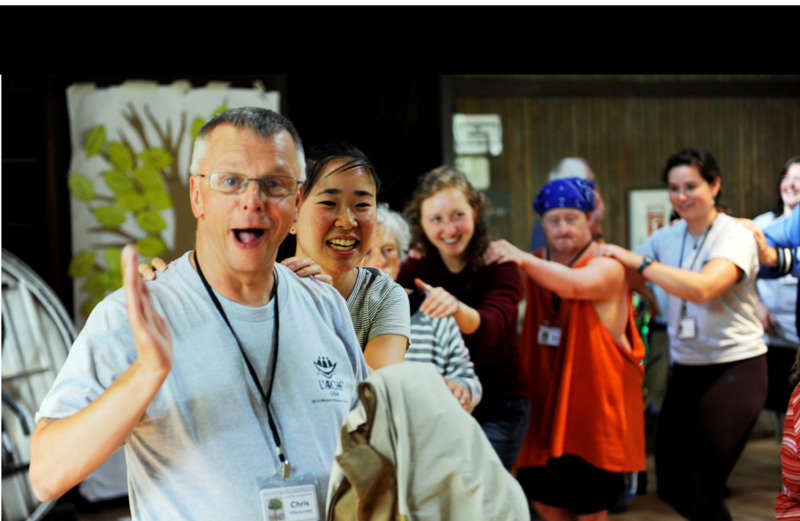 We embrace the gifts of people with intellectual disabilities and share life in communities centered on faith, compassion, and the true value of each individual. 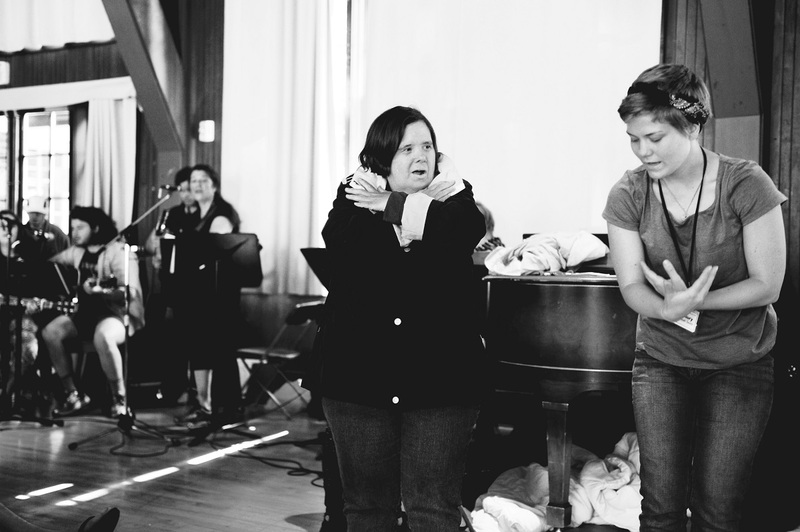 With your help, we can make a difference. 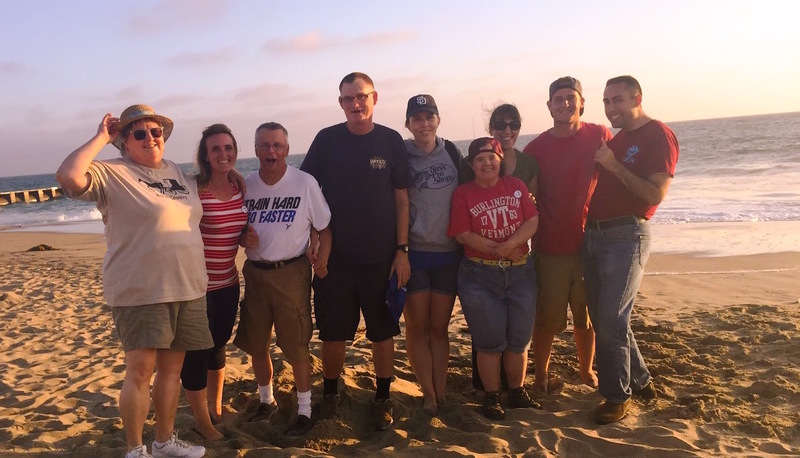 Our programs are designed to further our mission of compassion and provide faith-based communities for people with and without disabilties. 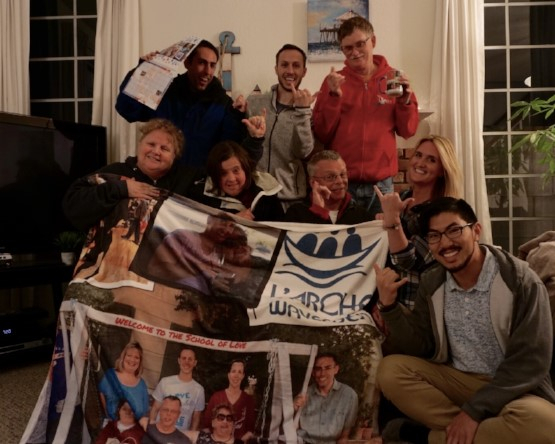 Our events are a great way to witness the gifts of our Core Members and meet our Wavecrest community. 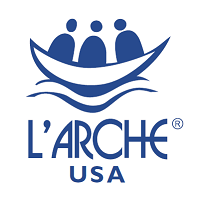 Volunteer with L'Arche Wavecrest! Even a little bit of your time makes a huge difference impacting the lives of others.